Midwest Finishing Systems was founded in 1991 with the concept that friendly service, customer support and product knowledge are key factors in satisfying the needs of the metal finishing supply and service industry. 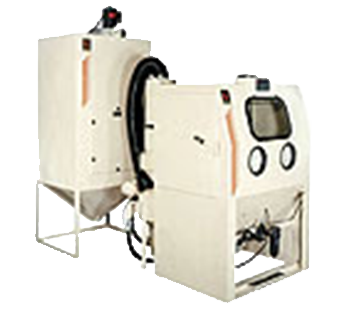 We offer a wide range of vibratory finishing equipment and abrasive blasting equipment and garnet abrasives from a network of quality manufacturers to ensure full service quality product finishing. Midwest Finishing Systems stocks a complete line of blasting abrasives, tumbling medias and compounds to meet your needs. MFS also stocks a complete line of coated abrasives for the metal and wood industries. We proudly service all of Wisconsin, Minnesota, Illinois, Iowa, and Indiana. Allow our experienced sales staff to assist you in all your finishing applications.